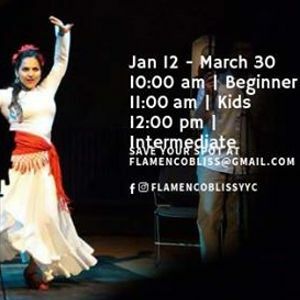 Learn or improve your flamenco skills this winter! Kids and adult dance classes available in our Chaparral studio! Only 6 spots available per class. Can't make it to all the classes? Request a prorate! Refer a friend and get $50 off your registration. 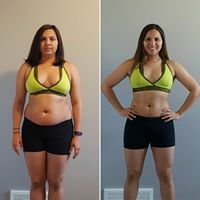 I look forward to seeing you in class!! !